Call it the Roof of the World, The World’s Third Pole or the land of mystic charm, Tibet has retained an undiluted glamour which inspires the tourists to develop instant liking for it. Located on the world’s largest and highest plateau, Tibet shares proximity with some of the world’s highest peaks including Mount Everest. Lakes, canyons, and nature reserves award the region with inimitable beauty. 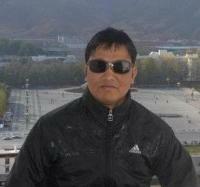 Buddhist architecture, combined with Indian and Chinese styles, is certainly among the top highlights of a Tibet tour. 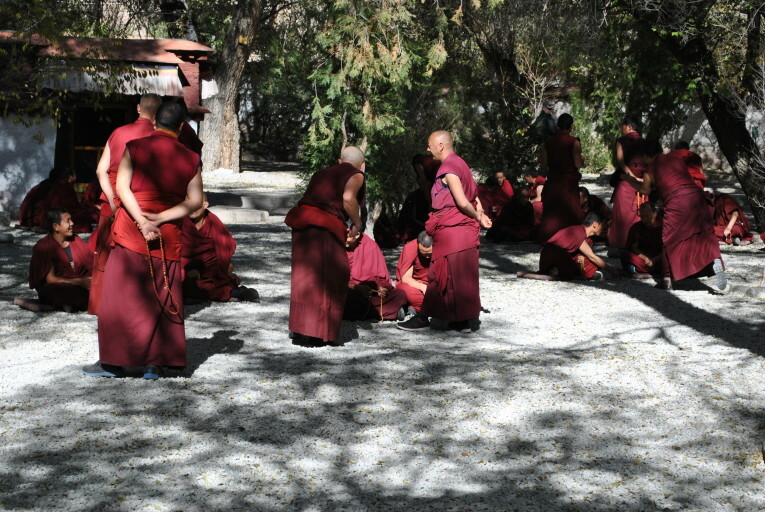 Spirituality rules the atmosphere and forms the underlying attribute of every Tibet tour package. 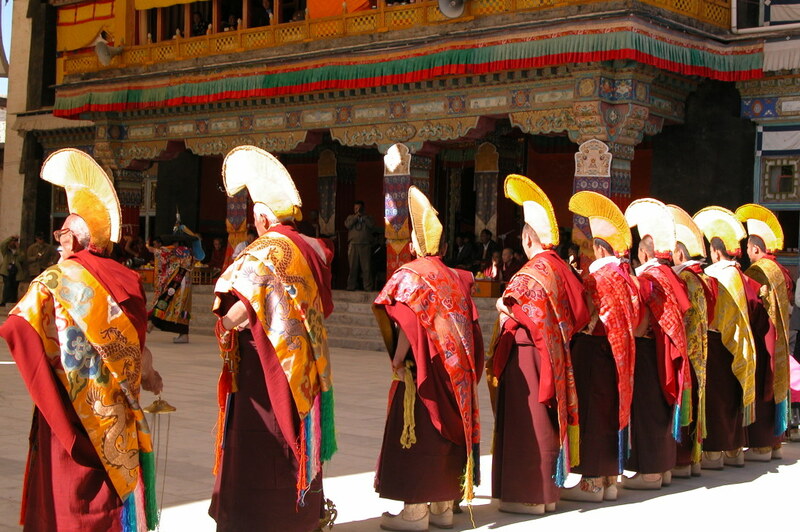 Unveil the extraordinary character of nature on a Tibet vacation package. Lake Namtso with its blue water and divine ambiance is a stunning tourist attraction. The lake’s vicinity has interesting flora and fauna, including medicinal plants and migratory birds. Changtang Grassland showcases enthralling beauty with pristine lakes (Tsomoriri being one of the highest in the world), lofty mountains and eye-pleasing pastures. Chomolungma Nature Reserve bordered by Mount Everest and other towering Himalayan peaks, is a mesmerizing area which inspires worldwide trekkers to choose Tibet tour package options. Baksum Tso Lake located in a deep valley is well-known for changing colours in every season. Encircled by mountains, the lake has a small islet which accommodates a beautiful monastery accessible by a ferry ride. Yarlung Tsangpo Canyon offers an exceptionally admirable journey is to the world’s deepest and largest canyon. Namcha Barwa Peak blesses the hikers choosing these expeditions on a Tibet tour with rhododendron grooves, unrivalled landscapes and breath-taking views.